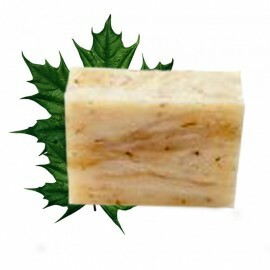 Exotic Lathers all natural organic soaps. Our honey sugar scrubs leave you feeling silky smooth and clean. 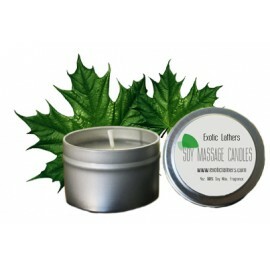 Subscribe to Exotic Lathers mailing list to receive updates on new arrivals, special offers and other discount information. 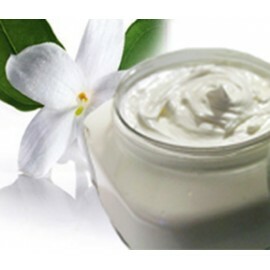 Fresh Ginger Lime Whipped Body Butter. 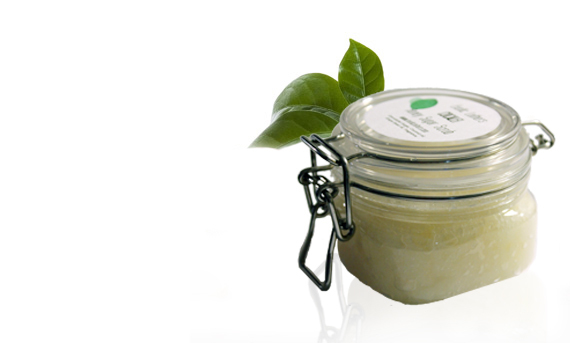 I..
Lemongrass Honey Sugar Scrub Experience the refreshing, lemon feeling of our Lemongrass Honey Sugar Scrub. Treat yourself to the ultimate in exfoliating skin aroma therapy. 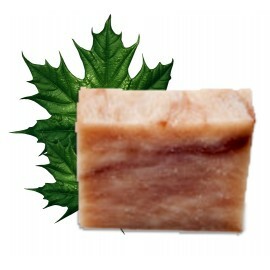 Sandalwood Vanilla Soap Bar. 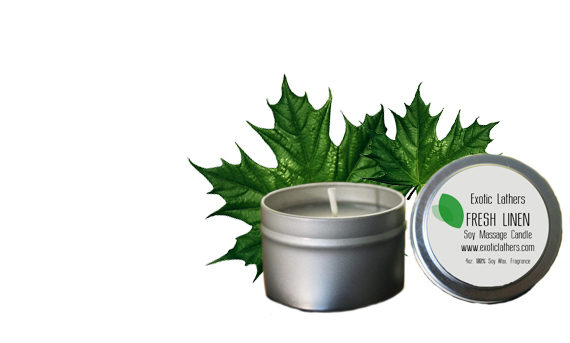 Sweet, earthy sandalwood, with rich sweet vanilla. A classic blend. This soap contains vanilla and will be different shades of brown. Made with non GMO Vegetable oils including organic sustainable palm oil, olive oil, and shea butter. 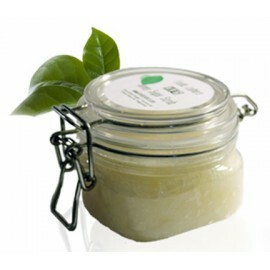 Lavender Lemongrass Honey Sugar Scrub Exfoliate with the calming scent of lavender and the clean feel of lemongrass. Truly an eye-opening experience for your body. Lavender Lemongrass Honey Sugar Scrub E..
Lemongrass Whipped Body Butter. Clean Refreshing, Lemon . 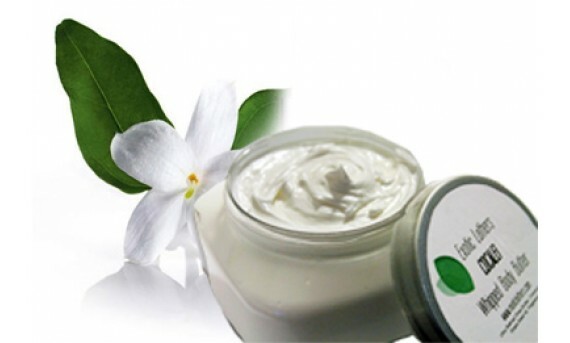 This body butter will be a delightful treat for your skin. Made with non GMO Vegetable oils including organic sustainable palm oil, olive oil, and shea butter. 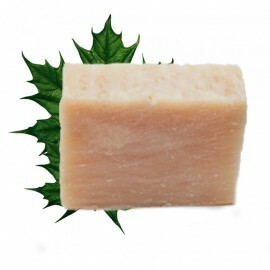 Lemongrass Exfoliating Soap Bar. Experience the refreshing scent of lemongrass while you gently exfoliate your skin with real lemongrass flowers in our soap. 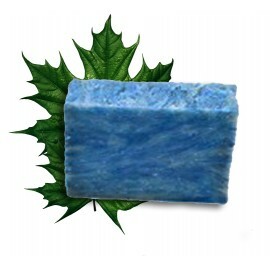 This soap is an exfoliating soap and is not recommended for the face or sensitive skin areas. 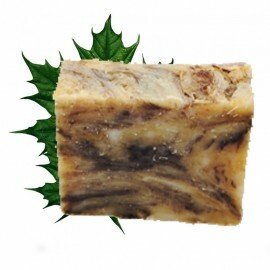 Lemongrass Exfoliating Soap Bar. 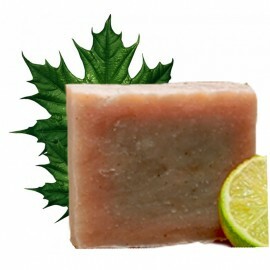 Experi..
Fresh Ginger Lime Soap Bar. Intense Ginger balanced with sweet-sharp Lime make for this great combination. Hibiscus flowers added for an attractive touch and Organic Aloe concentrate for extra skin softening. Cranberry Vanilla Peach Honey Sugar Scrub. Fruity and complex but not overpowering. Tart cranberries blended to perfection with sweet peach and a touch of rich vanilla. Leaves your skin exfoliated and soft. Cranberry Vanilla Peach Honey Sugar Scrub.&nb.. Lavender essential oil and ground lavender fl..
Herbal Sensations. 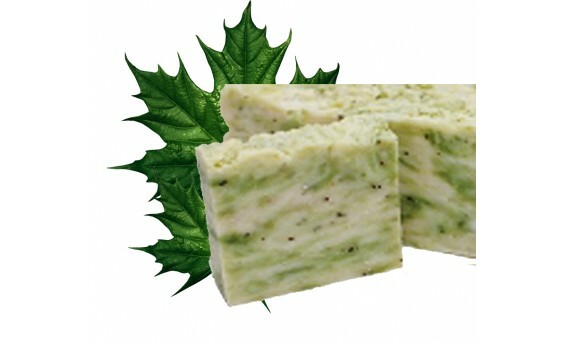 Is a delicate blend of Sweet Basil and Rosemary blended with a touch of Lime, and Ginger for a unique all natural blend accompanied with our creamy goat milk soap formula.